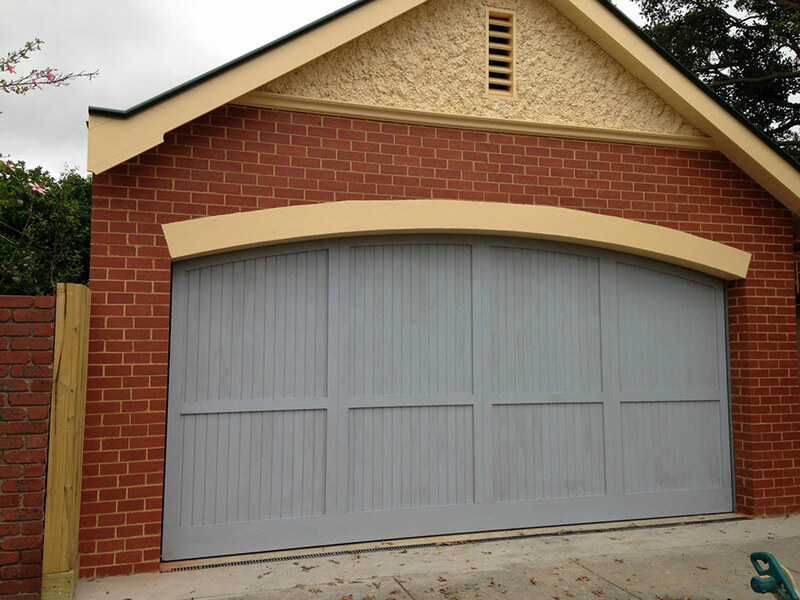 PDS Garage Doors & Gates designs, manufactures and installs counterweight doors mainly in commercial and industrial properties in Melbourne, although they can be used in residential properties as well. This is because a counterweight door system is generally fitted in aircraft hangers, factories, warehouses, distribution centres, loading docks, shopping centres, car parks, store rooms, sporting complexes and schools where extreme security is required. What Are The Benefits Of A Counterweight Door System? The benefit of installing a counterweight door, over other custom garage door designs, is that they are perfect for very large openings, as well as very tight spaces with hardly any space around the entrance. A counterweight garage door doesn’t need a tracking system, which reduces its maintenance, and it operates on a simple remote control mechanism that sits to one side of the opening. They are ideal when security is essential, where noise or temperature control might be an issue, where you need a minimal internal or external projection, and have little available headroom with a very high opening. 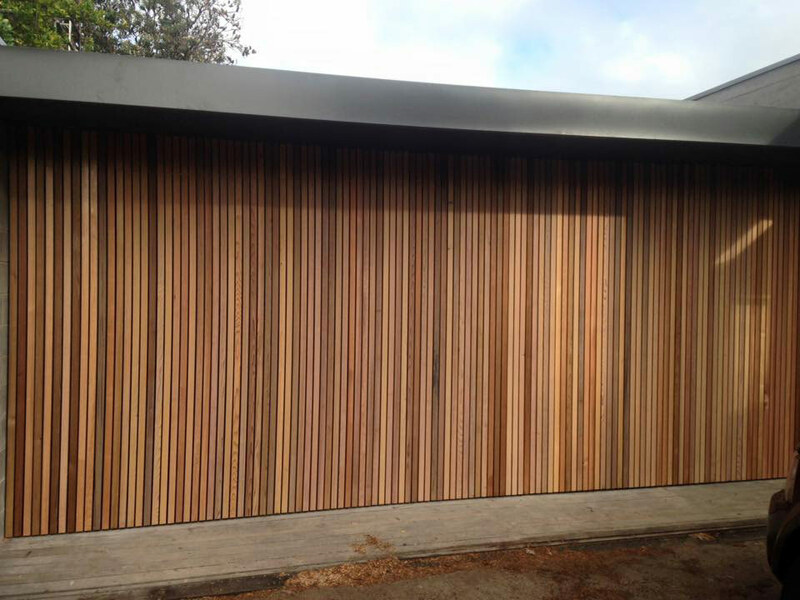 With a similar operation to a tilt door, a counterweight door has a much sturdier construction that can be custom clad in any material, such as timber, steel or toughened laminated glass. We can design, manufacture and install your counterweight door system to your exact specifications – why not explore your options and call us today?